Just as we thought it would, Android 5.1.1 is beginning to hit Google’s site in the form of factory images. 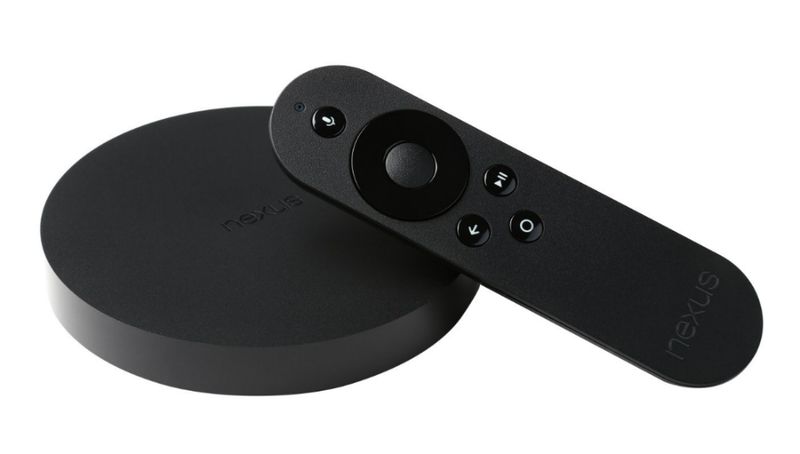 The first of which is now available for the Nexus Player, build number LMY47V. In terms of what changes, it is likely that the jump to Android 5.1.1 will bring minor bug fixes and tweaks. Nothing crazy. But hey, any update is a good update.